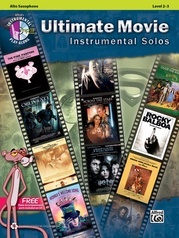 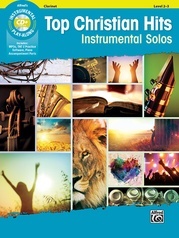 An instrumental series arranged for Flute, Clarinet, Alto Sax, Tenor Sax,Trumpet, Horn in F, and Trombone, the arrangements are completely compatible with each other and can be played together or as solos. 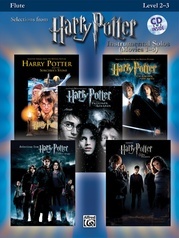 Each book contains a carefully edited part that is appropriate for the Level 2-3 player, and a fully orchestrated accompaniment CD. 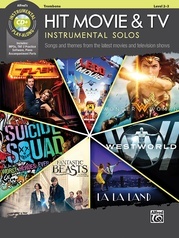 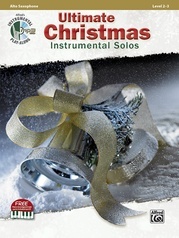 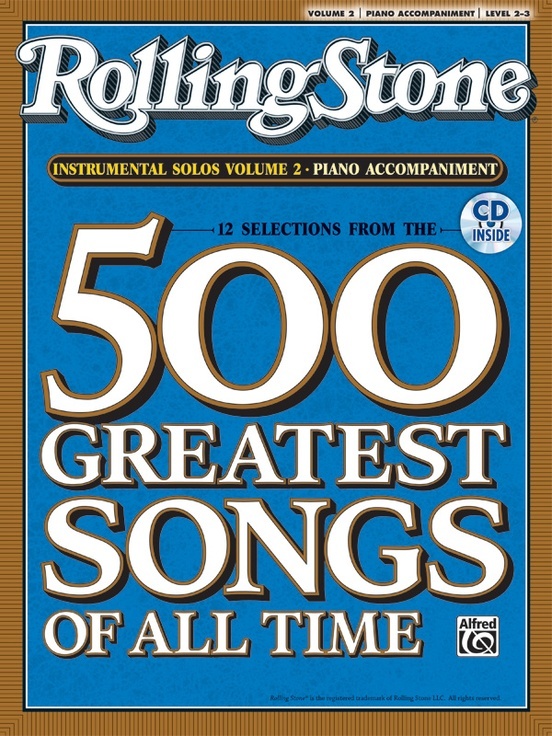 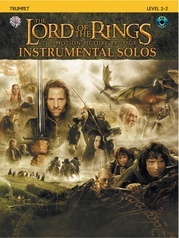 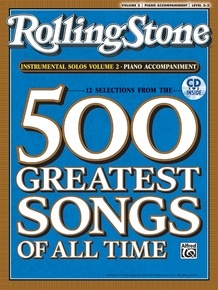 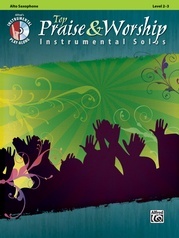 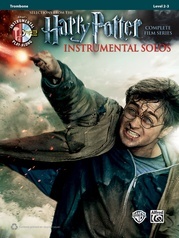 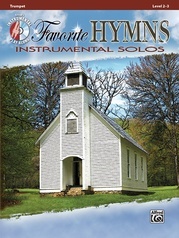 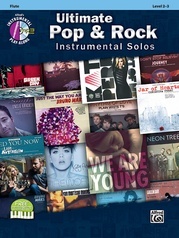 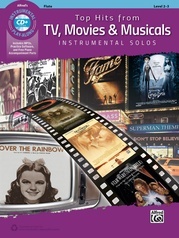 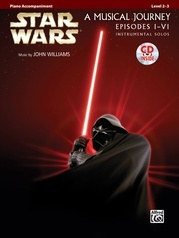 The CD includes a DEMO track of each song, which features a live instrumental performance followed by a PLAY-ALONG track.